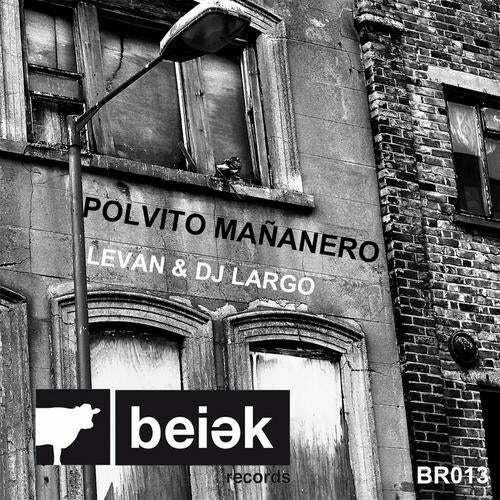 Fresh up from Dj Largo and Levan is the new EP entitled Polvito mananero. The first track, the EP's namesake, is a bass driven tech house rumbler with hynoptic vocals thrown in, to wake you up in the morning. The second track, "when you wanna get" leans more towards the techno end of things with tougher drum patterns and well thought out synth stabs. Not to be missed.